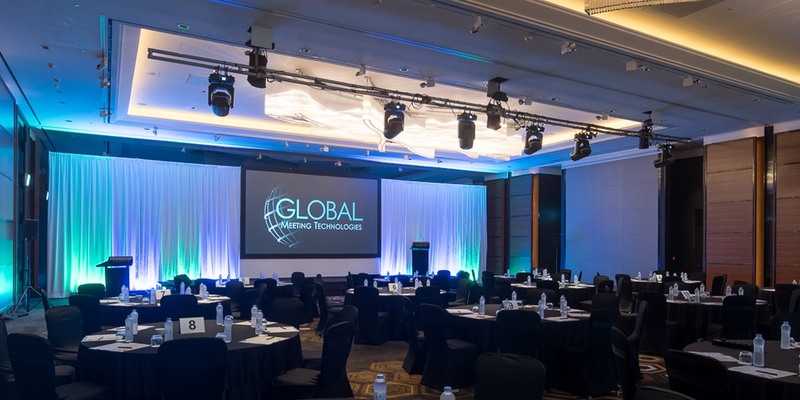 Global Meeting Technologies is not just another audiovisual production company. 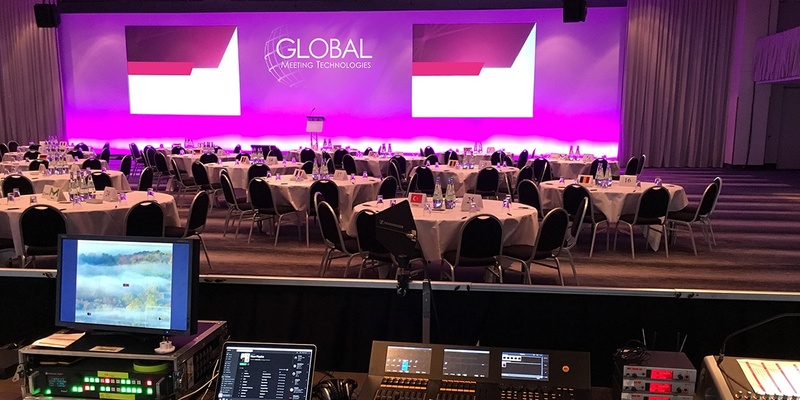 We are an agency of creative thinkers focused on providing turnkey audio, video and technology solutions for corporate meetings and special events worldwide. A dozen people for an ad board in Dallas, or a sales meeting for hundreds in Hong Kong? We’ve been there, done that, and everything in between. Just how big is our reach? 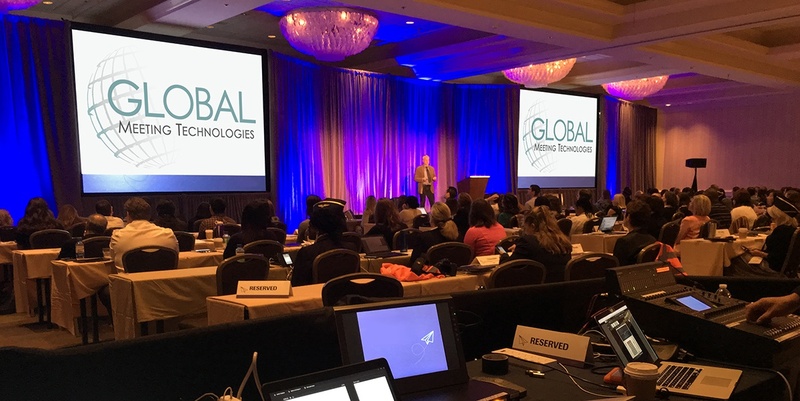 We put Global in our name since we’ve provided AV for events in over 30 different languages and on every continent except Antarctica. So no matter where in the world an event takes you, we’ve got you covered. 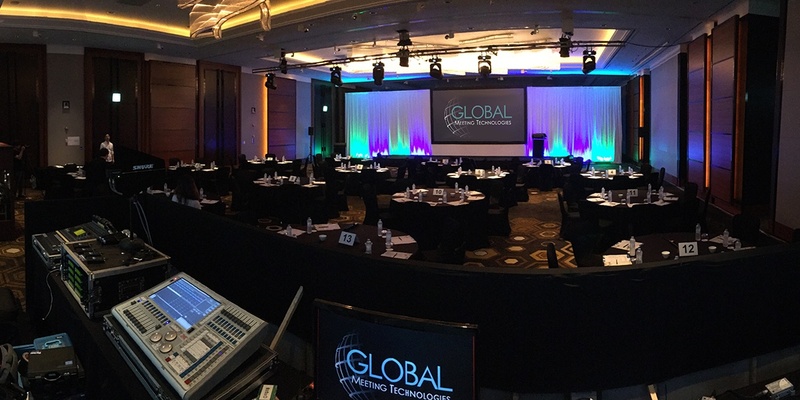 Rather than simply providing audiovisual equipment, we approach each event as active partners with our clients. 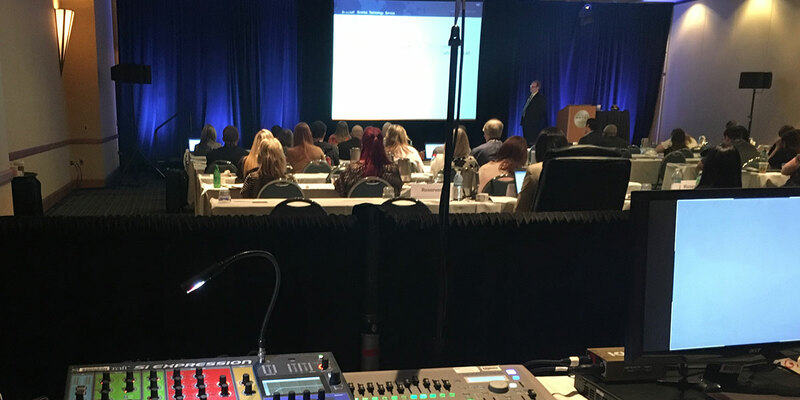 As partners, we take a vested interested in each event and pay close attention to details that may fall outside the traditional scope of service provided by an AV company. 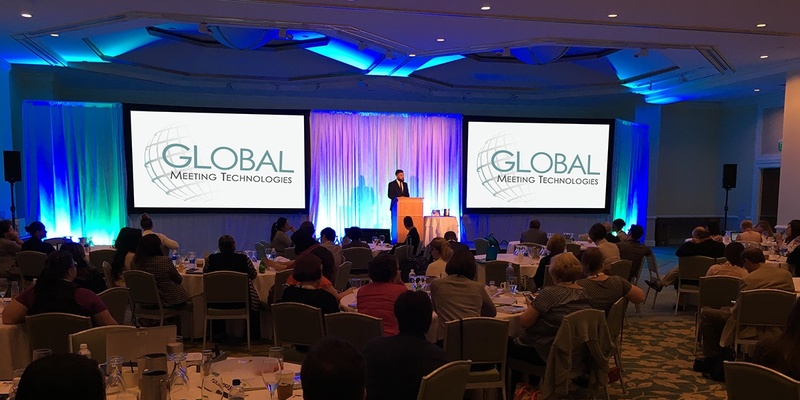 We have produced meetings in nearly every major world city, and have built strong regional relationships that allow us to source the right equipment and technicians locally to get the job done correctly and on budget. By leveraging our unique worldwide network we are able to help our clients reduce unnecessary travel and shipping costs while still allowing us to achieve an exceedingly high standard of service. Regardless of where an event takes place, the result is perfect execution every time. Using our transparent and intelligent approach to project management and problem solving, we implement audiovisual strategies that save time and money. Our specialty is formulating specific strategies tailored to match the individual needs and budget of each event while still fulfilling every technical requirement. Our promise is to provide expert guidance and support for each phase of an event regardless of size, location and project timelines. 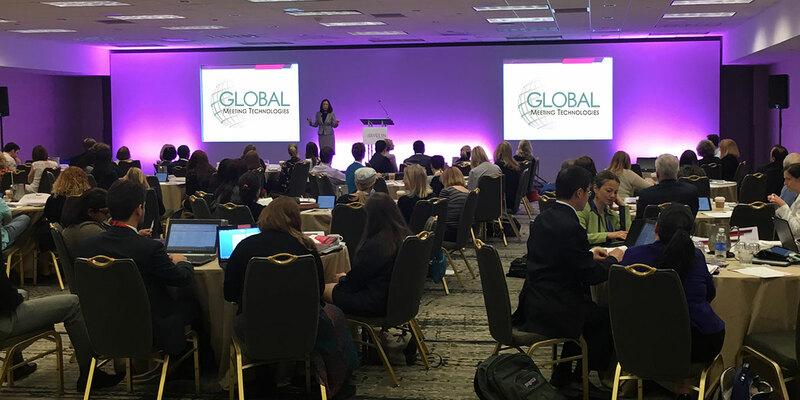 Since we provide a single point of contact for a range of services, you can spend more time focusing on your attendees while we, literally, do the heavy lifting. Graphic Design: Presentation Templates, Logos, Print / Signage, Web etc. Our headquarters are in Denver, but our offices are hotels and event venues around the globe. 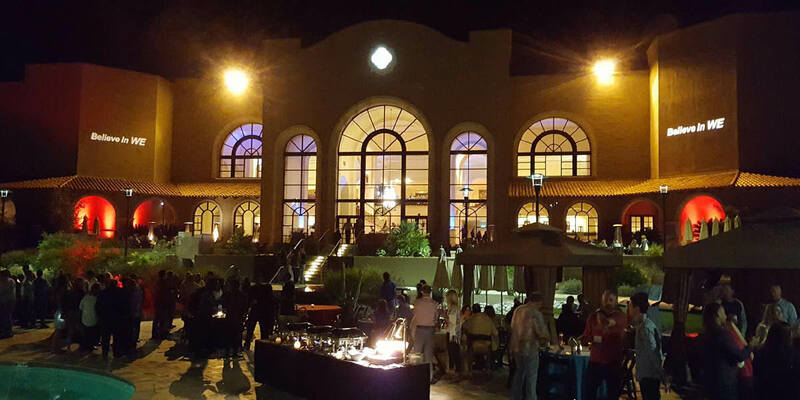 Let’s partner together to create remarkable events that meet the ever-changing dynamics of global business.